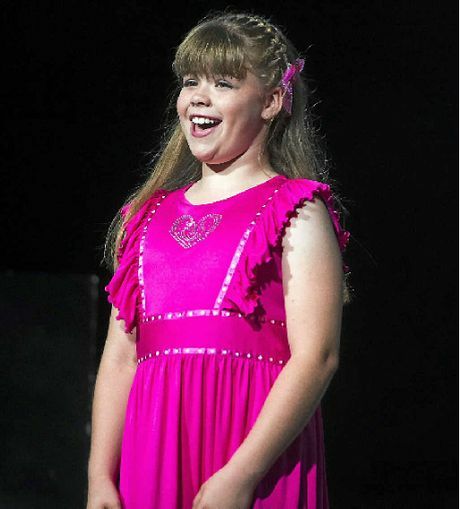 THE 2014 Gladstone City Eisteddfod is set to be a big one, with entry forms flowing in before the big event in September. The syllabus is currently for sale and the committee urges those who wish to compete to pick up a copy, which is $5. It can be found at David's Musical Centre, Clinton Newsagency, Spa Express Sun Valley, Anthony Breeds College of Music, Boyne Island Mitre 10, and the Gladstone Eisteddfod office. Entries are due on Friday, May 30 and can be returned to the Gladstone Eisteddfod office on Thursday, May 29 or Friday, May 30 from 9am-5pm. The "own choice" entries are due on Friday, August 1. Please note trophies are to be returned to the Eisteddfod office at the same time as entries are due (May30).